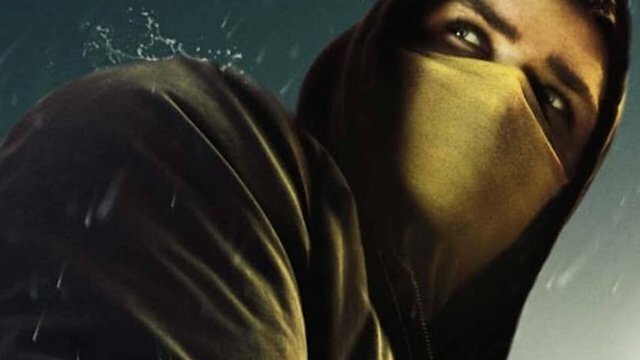 How do you feel about the abrupt end of Iron Fist after two seasons? Should Iron Fist and Luke Cage join forces in a new show? Let us know in the comment section below!